FTEC is creating a new ecosystem for cryptocurrency trading. They are combining neural networks and smart services to allow traders to have effective strategies for trading of cryptocurrency. They want to build tools that anyone can use to help with creating more effective and profitable trades. 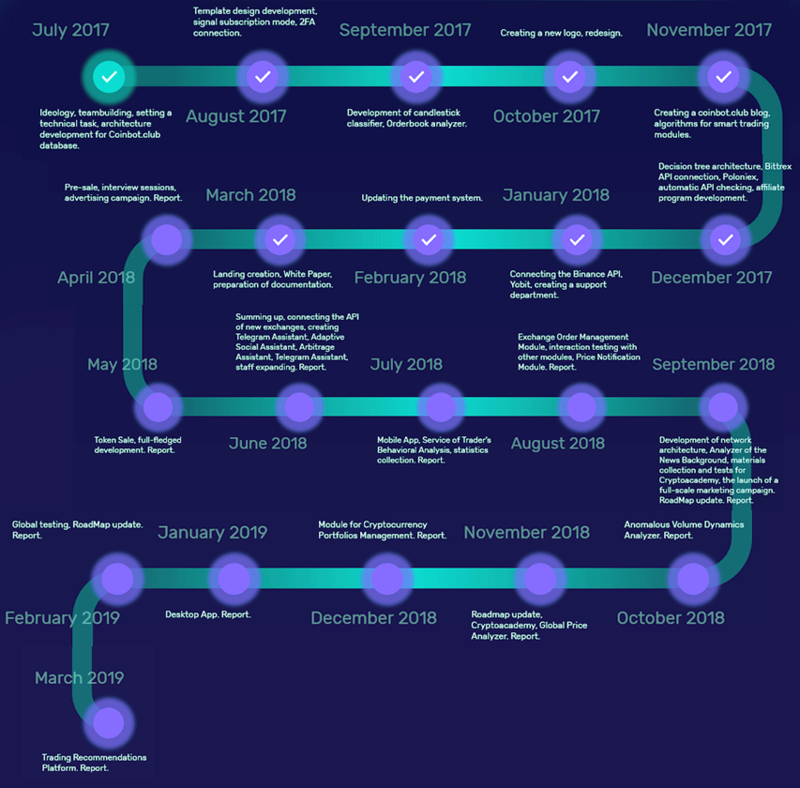 The idea behind this project is very clear and simple the project plans to create a holistic ecosystem that will contain all the necessary tools for users with any level of experience and knowledge in the field of cryptocurrencies. 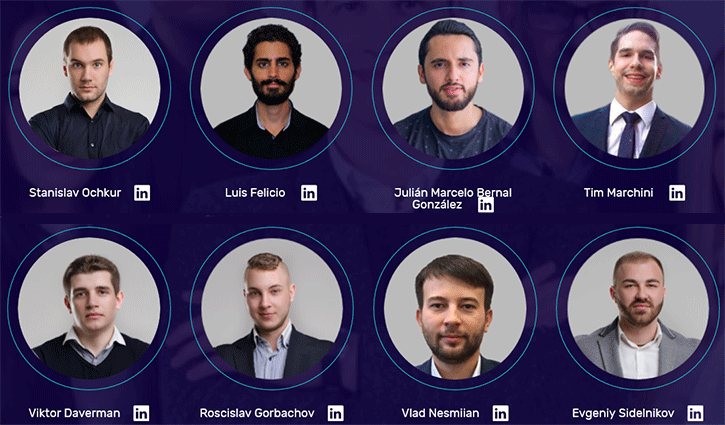 FTEC already have currently running projects based on algorithms for automatic trading on crypto markets, they gave us a great and valuable experience and therefore we moved on to fulfill more ambitious goals. FTEC’s aim is to provide intelligent ecosystem services and provide an effective network of activities for traders in the digital currency market. The whole FTEC ecosystem will be comprised of fifteen different solutions. These solutions are designed to increase trading efficiency, save time, improve trading strategies, minimize risk, receive information about current trends, and study trading specifics. The key problem we faced in developing our first trading algorithms was order book limitation on exchanges. So if automatic module finds a situation when the user can get a profit on the market, it also needs to define a queue of people for whom purchase and sale will be made. As price is not a constant value and the price of further purchases increases after the purchase of the first user (because buying demand has risen), the next user will buy at a bigger price. 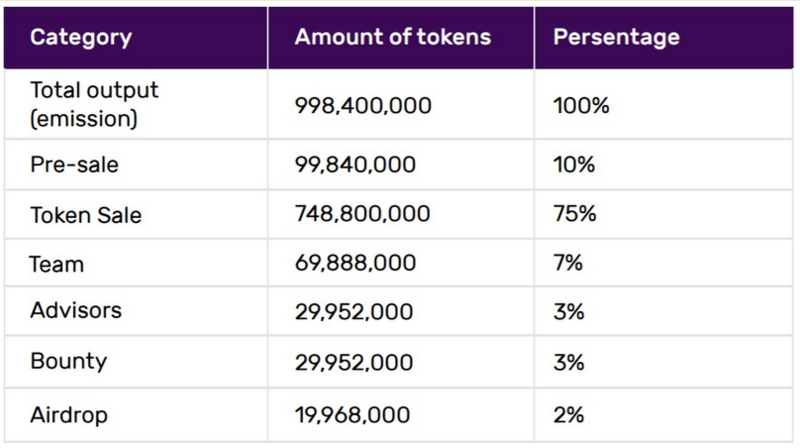 Firstly, amount of issued tokens is constant. Thus, the possibility of additional token emission is liquidated. It means that every token holder can be sure that he can manage a part of tokens he bought. The smart trading system can trade automatically with the use of test algorithms. A user can select one of the smart trading modules and pick a trading limit and exchange. Then, with the connection of an API key, the module places trades based on the selected algorithm. Adaptive social assistant: With this, users are able to choose accounts to track. These can be things like industry leaders, stock exchanges, enthusiast pages, and project pages. Then the user can pick a list of keywords to keep track of. When these keywords come up on the pages being tracked, the user can receive notifications. These can be used to help with trading decisions. Behavioral analysis module. This module can analyze a users past trading history and make a recommendation about what to change for more positive results. An example of a recommendation that the module can make is stating that you are exiting trades too soon eighty percent of the time. It may make a suggestion to have a three percent higher profit target before exiting the trade. The sale of the token will continue for 23 days, starting from 29/05/2018 14:00 GMT + 00 until 21/06/2018 14:00 GMT + 00. The number of tokens available for purchase during the sale of Tokens is 748,800,000.